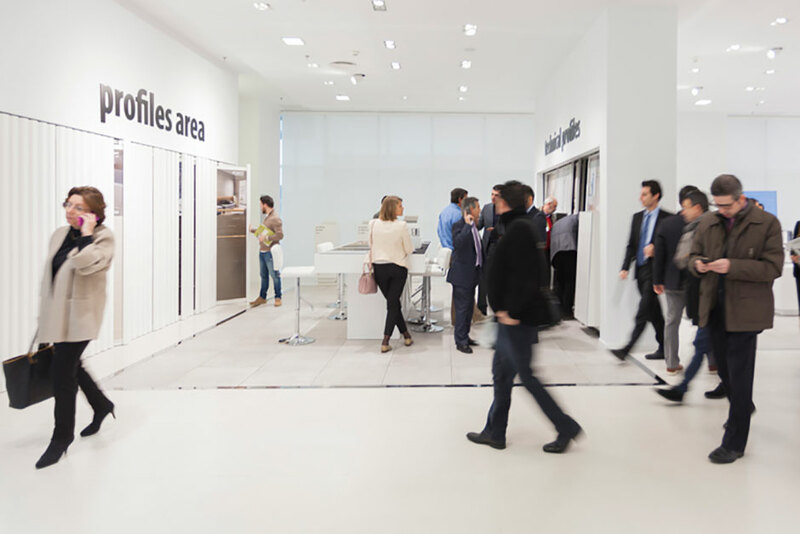 Porcelanosa Grupo’s 22nd Annual International Exhibition came to a close with a final count of 12,000 guests visiting throughout the 5 day event. 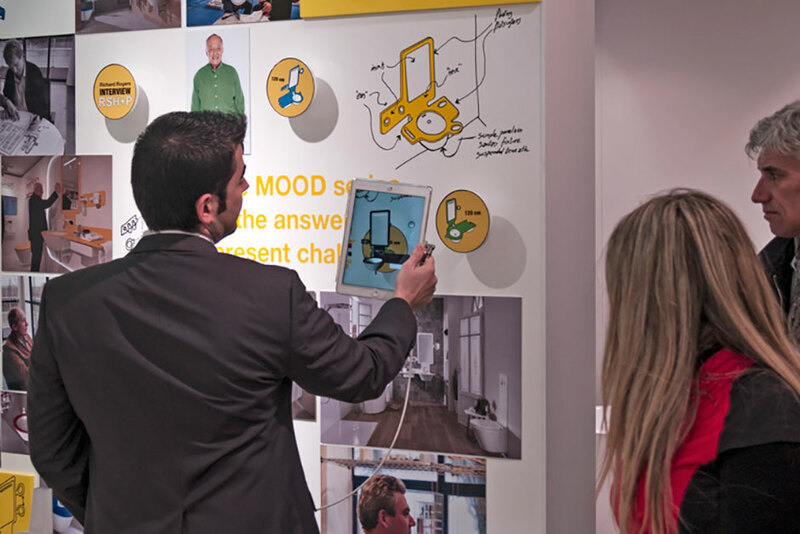 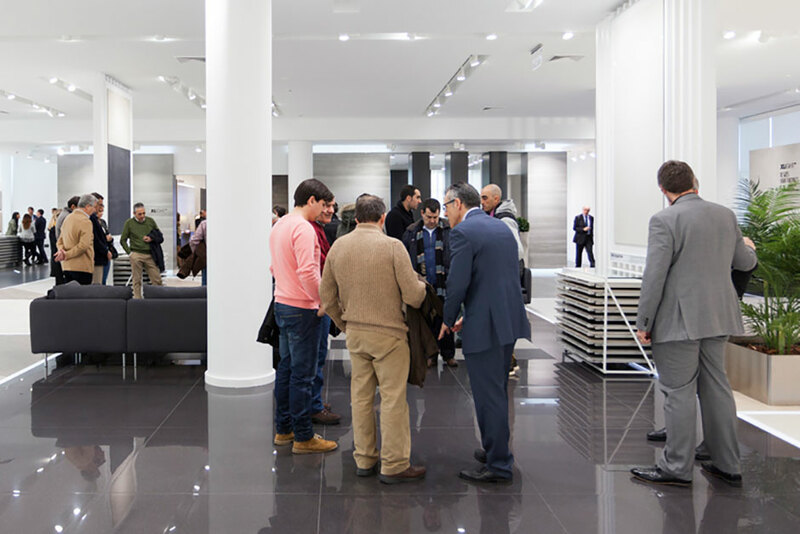 About 9,000 guests visited from over 80 different countries, all wanting the first look at Porcelanosa Grupo’s latest state of the art products in tile, kitchen, bath and hardwood. 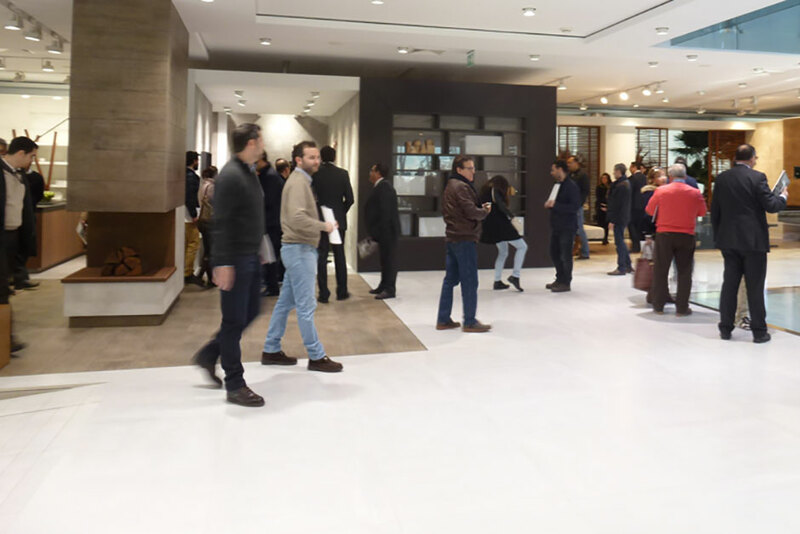 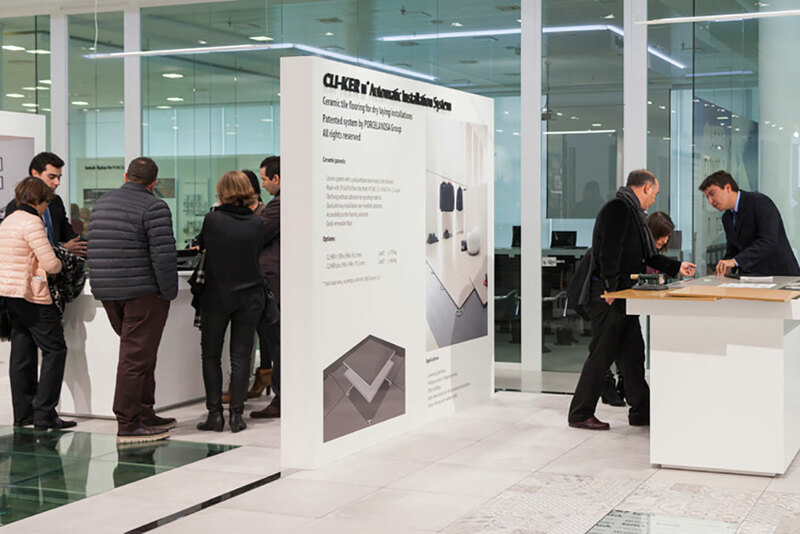 Architects and designers, as well as builders and contractors swarmed in for an exclusive preview of the new products that will be showcased in Porcelanosa showrooms globally in the coming months. 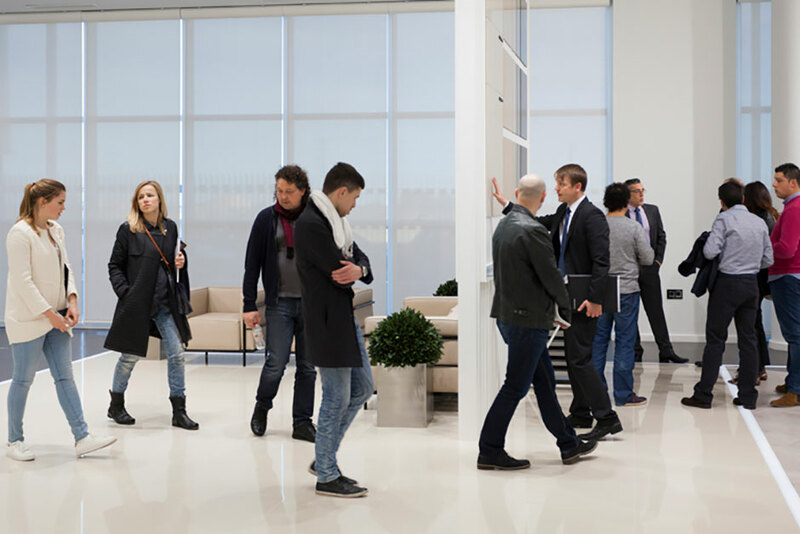 This special preview gives attendees an edge to be the first to learn about and use some of the most inventive products Porcelanosa has designed and manufactured thus far. 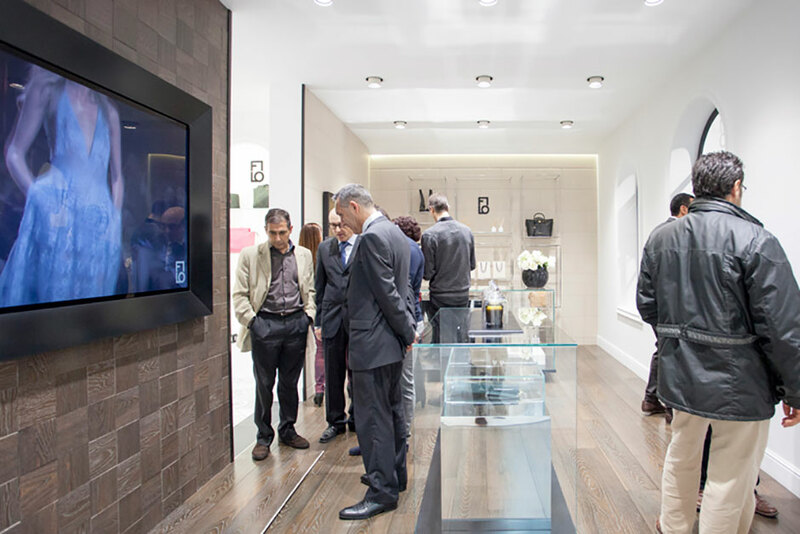 Some of this year’s new products include: new woodgrain designs in porcelain tile, vintage inspired tile, a larger selection in our large format tiles, a ‘Signature Spaces’ line concentrating on hardwood and natural stone, closet and dressing-room designs, our most innovative kitchen furniture as well as, some of the sleekest and innovative bathroom equipment and building systems Porcelanosa has ever created. 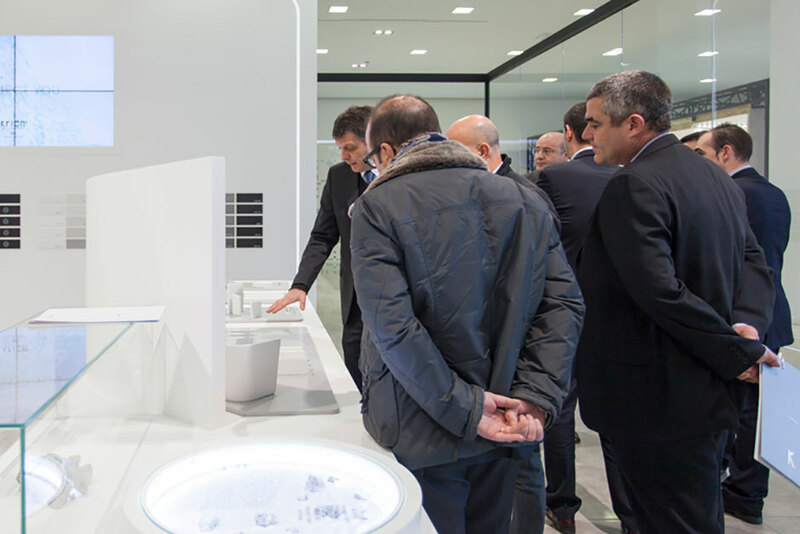 Also, Krion®, our solid surface material is expanding throughout different product lines including facades, bathroom materials, kitchen materials and furniture. 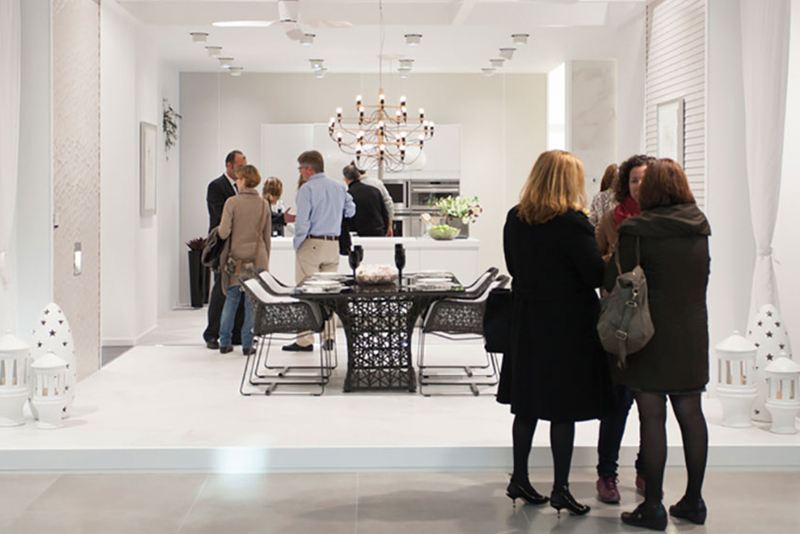 2015 is sure to release some of Porcelanosa’s best products, allowing us to take not only luxury a step further but modern design as well.